Happy Memorial Day! We celebrated all weekend long at the beach with family, and it was amazing. I think Madelyn is tanner than I am now. ha ha. Anyways, I hope you all got a chance to really celebrate/remember the true meaning behind Memorial Day. We are so fortunate to live here. "The land of the free because of the brave" !! This is the last of our Islamorada photos. 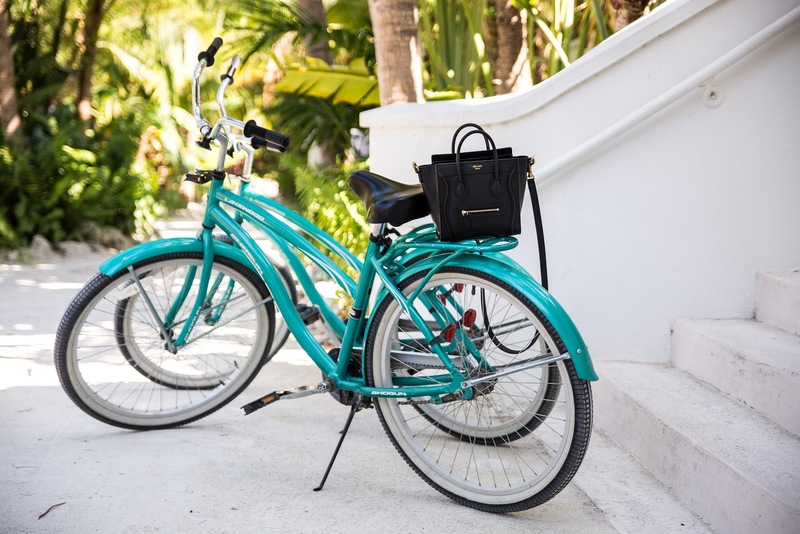 I wore my Kate Spade shirtdress for a fun morning of biking through The Cheeca Lodge & Spa. You can read all about our stay here! 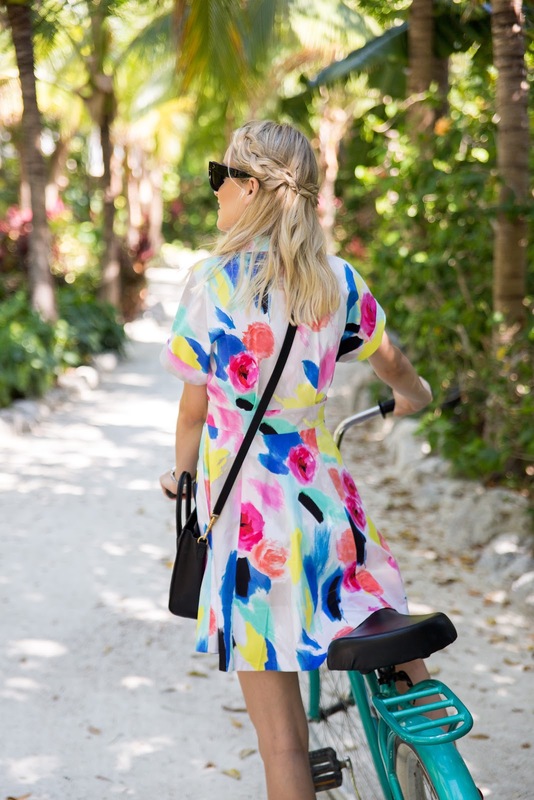 Chris was a little worried that I wouldn't be able to keep my dress from flying up while riding, but the design and material of this dress is perfection. It's super soft (like butter), yet it stays structured and weighted down. I'm picturing it with sandals and a boater hat this summer! You can catch my Memorial Day sales roundup in my last post here!